As the year draws to a close, we wanted to take a look back at some of our most popular articles from 2017. 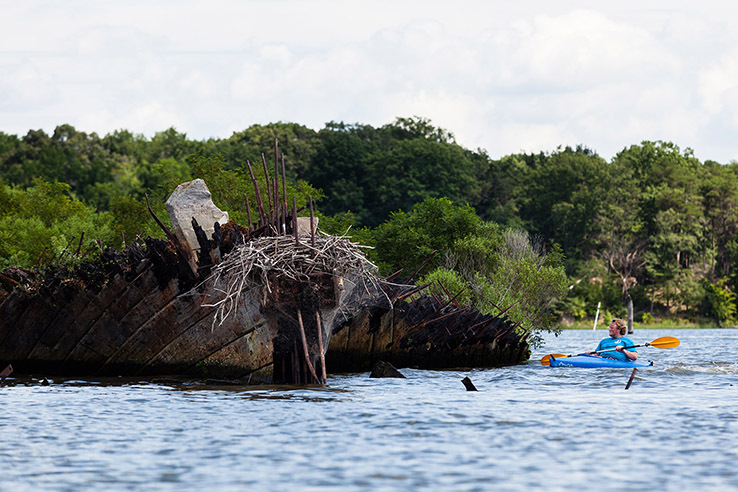 This year was full of stories that showed a recovering Chesapeake Bay region and new places for people to connect with the region. 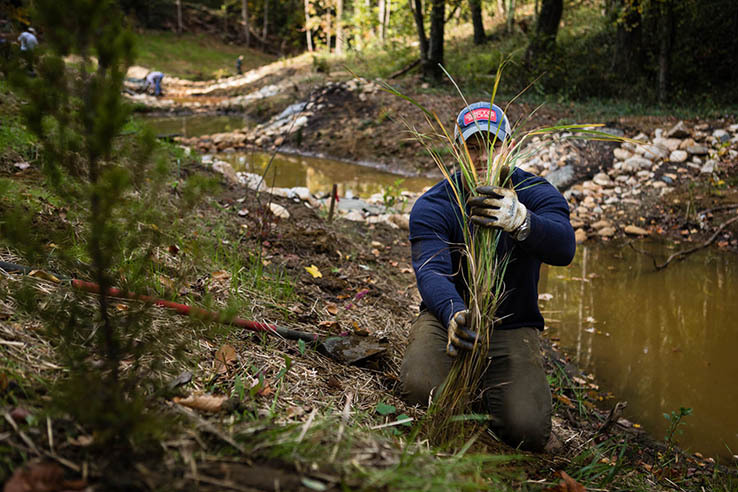 Whether it's time traveling down the Potomac River or restoring a degraded stream, here's a second look at some of our stories from the past year. 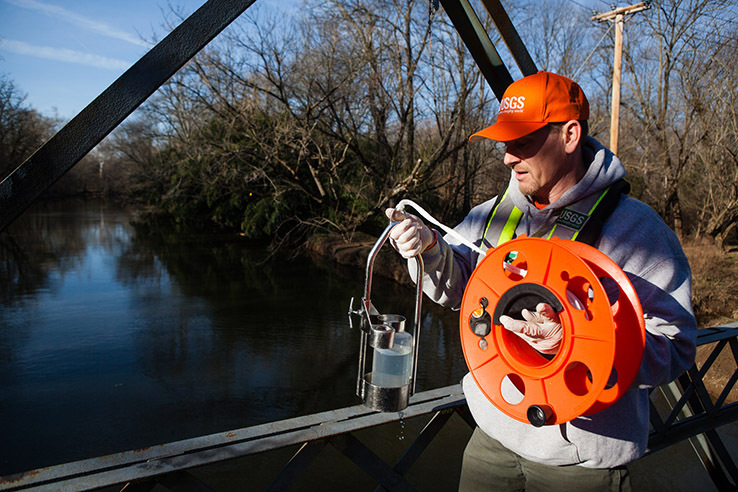 The Lafayette River in Norfolk, Virginia, has long suffered from poor water quality and a loss of oysters. Now, through a partnership of nonprofits, the City of Norfolk and homeowners, the river is beginning to rebound. 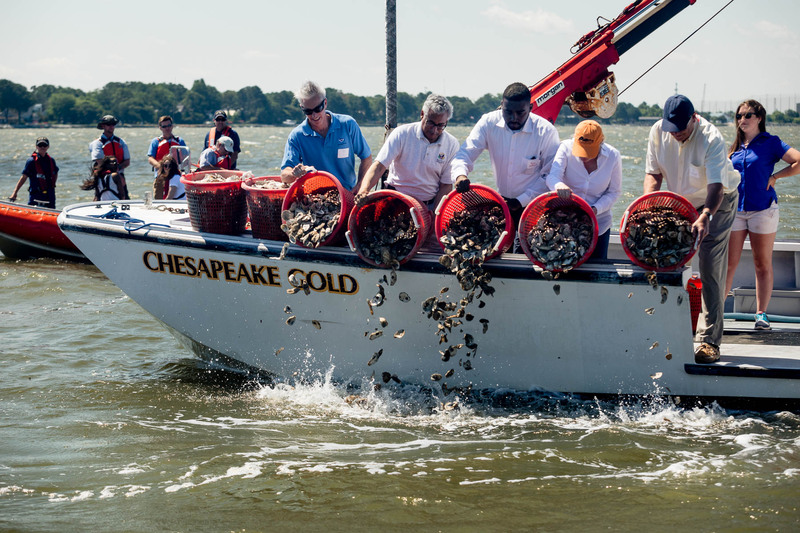 With a recent grant from the Chesapeake Bay Stewardship Fund, the Lafayette River oyster restoration work will reach its goal of 80 acres restored. 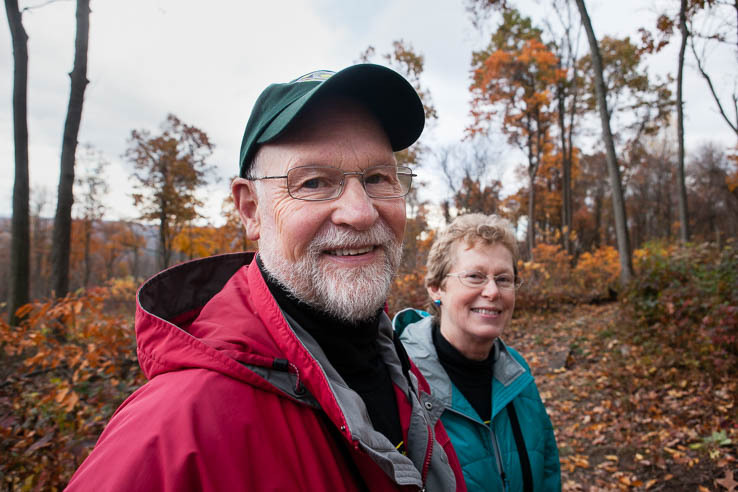 When Mike and Laura Jackson wanted to restore wildlife habitat on their slice of a Pennsylvania mountainside, they took it upon themselves to learn how to manage their forests, which included cutting down trees, removing invasive species, planting native plants and building trails and bird houses. The Jacksons did all of this to benefit one bird in particular: the golden-winged warbler. 8. Could blue crabs weather a changing climate? 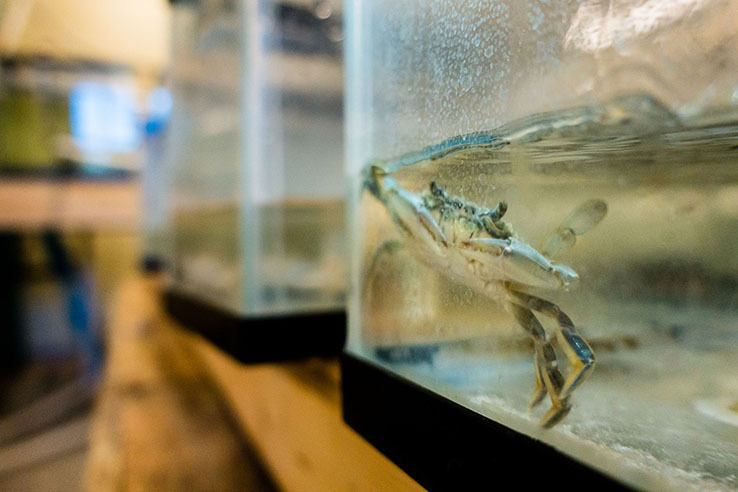 At the Chesapeake Biological Lab in Solomons, Maryland, dozens of blue crabs are traveling into the future. Not literally, of course, but researchers there are studying how warming temperatures and increased acidity could affect the Bay’s iconic crustacean. 7. 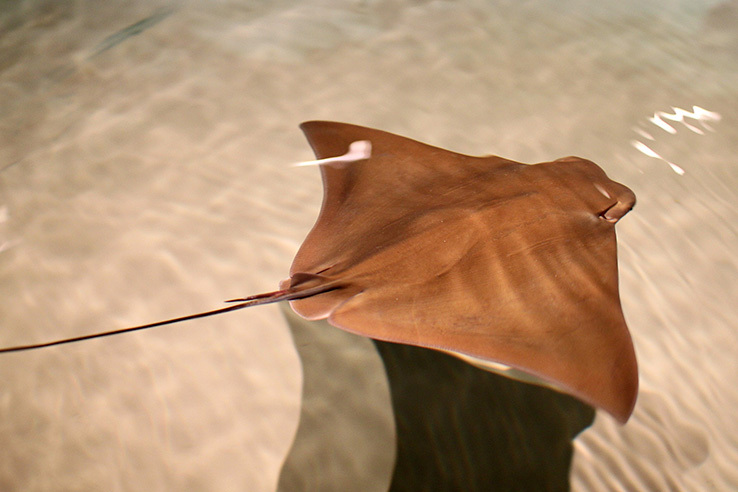 What do we really know about cownose rays? With legislation being debated in the Maryland state legislature, these kite-shaped critters raise a lot of questions about where they come from, what they eat and what they’re doing in the Bay. 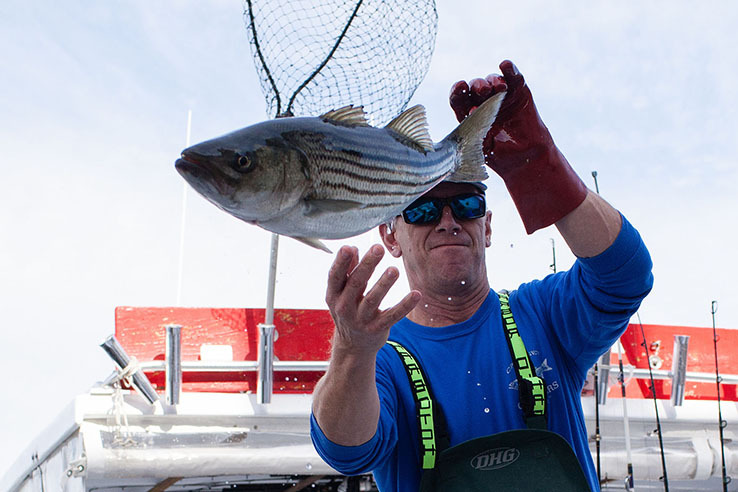 For hundreds of years, striped bass—also known as rockfish or stripers—have been one of the most popular commercial and recreational fish in the Chesapeake Bay. But after the population of striped bass declined drastically in the 1970s and 80s, steps had to be taken to ensure the species’ survival. The Potomac has earned the nickname of “the Nation’s River” because of D.C.’s location on the river, but it is also home to many sites that have played an important role in the nation’s history and has provided an economic engine to the communities that popped up along its shores. Since 1973, the Endangered Species Act has served as a way to protect plants and animals that are in danger of becoming extinct. 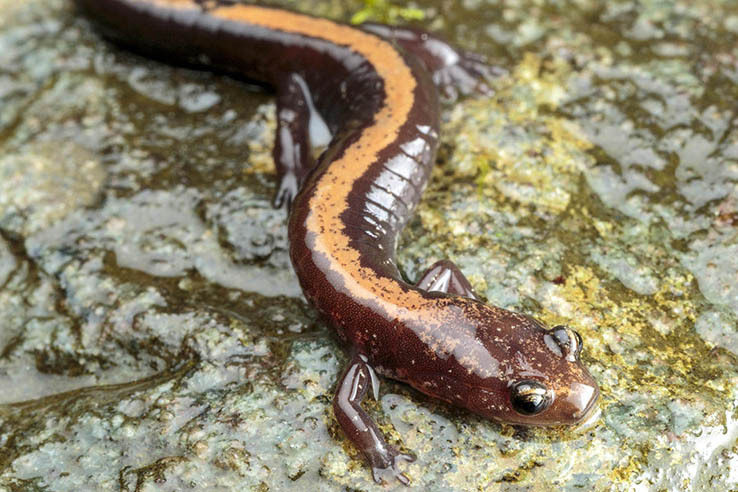 More than 2,300 species are listed as endangered or threatened on the Endangered Species List, several of which depend on the unique habitats found in the Chesapeake Bay region to survive. 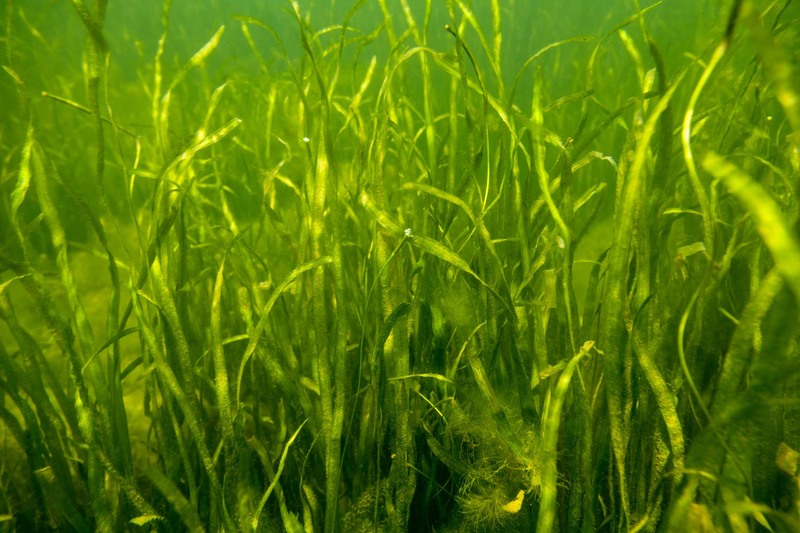 This year, the Chesapeake Bay Program released the first comprehensive survey of stewardship actions and attitudes across the watershed. 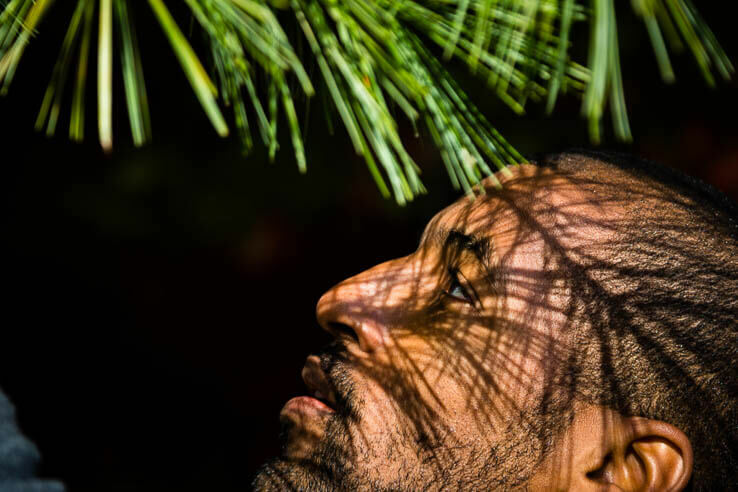 The Index reveals what actions residents are taking to protect clean water and restore environmental health and shows how much of the region has volunteered or spoken out on behalf of the environment. It also forecasts future stewardship by measuring the willingness of residents to engage in certain actions and responses to perceptions that motivate environmentally responsible behaviors. 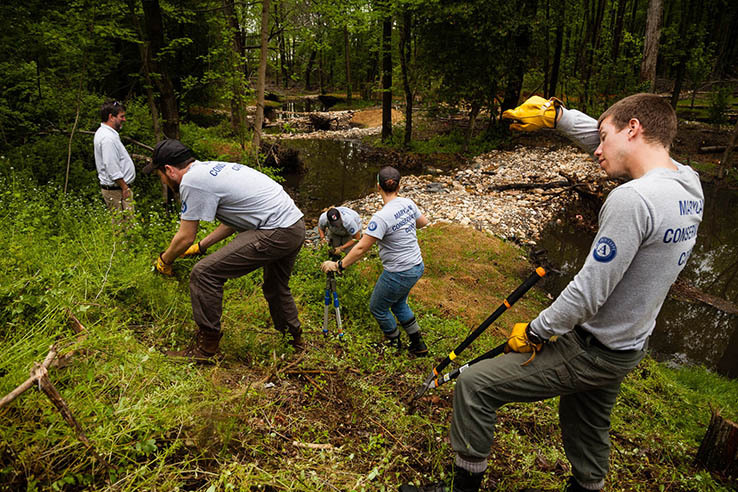 After a decade of work, the effort to clean up a degraded Maryland stream is complete and already seeing results. This "impossible stream" is showing signs of recovery and winning recognition for a restoration well-done. 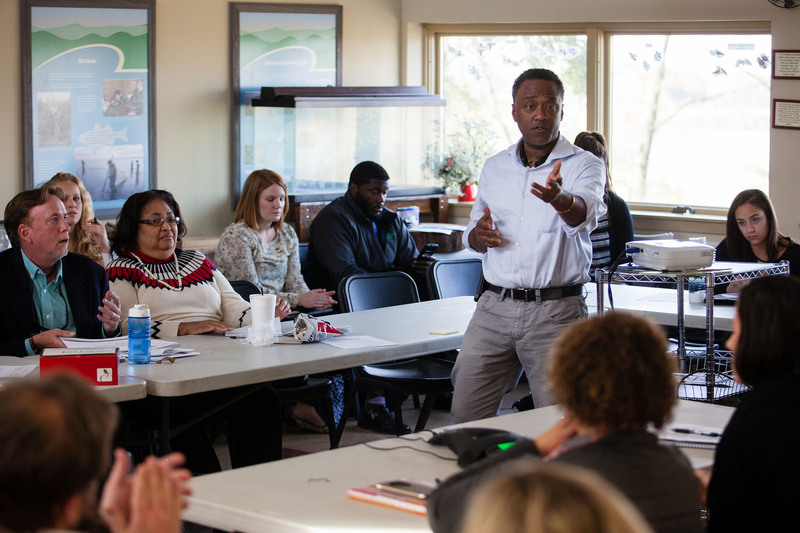 For over 30 years, Chesapeake Bay Program partners have been working collaboratively toward our shared goal of a healthy Bay. With decades-worth of data, our scientists are able to study how the health of the nation’s largest estuary is changing over time, and how it is showing resilience. Get a closer look at the Chesapeake throughout 2017 with our Year in Photos.